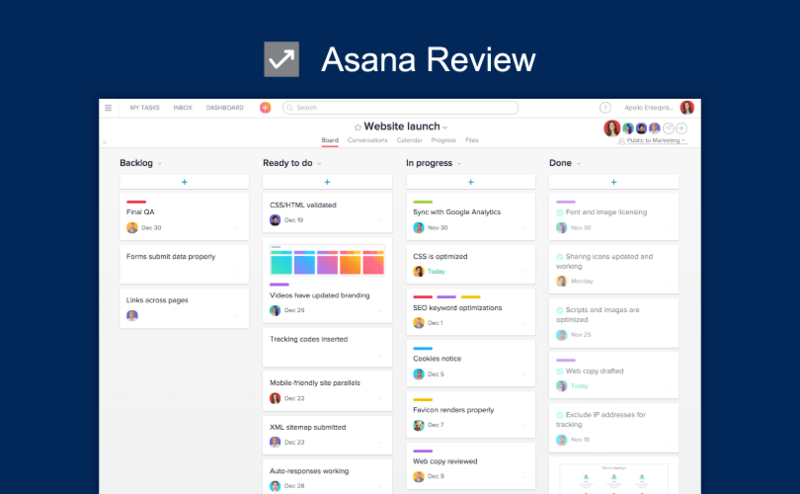 Trello vs. Asana – Which Project Management Tool to Use in 2019? Sign up for our occasional updates featuring our most popular posts. Plus, special offers from selected partners.